43 Winding Way Drive Franklin, NC. 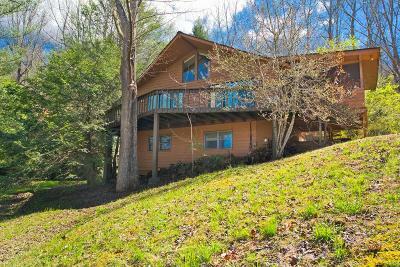 | MLS# 26011595 | Franklin and Otto NC Real Estate Listing Solutions offered by Kathy Clifton - Your Local Realtor. 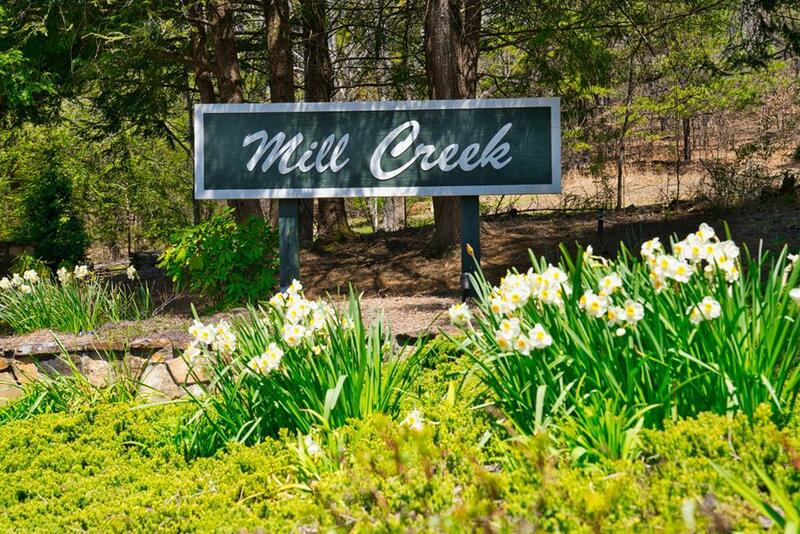 Sought after Mill Creek Estates - Golf Course Community. 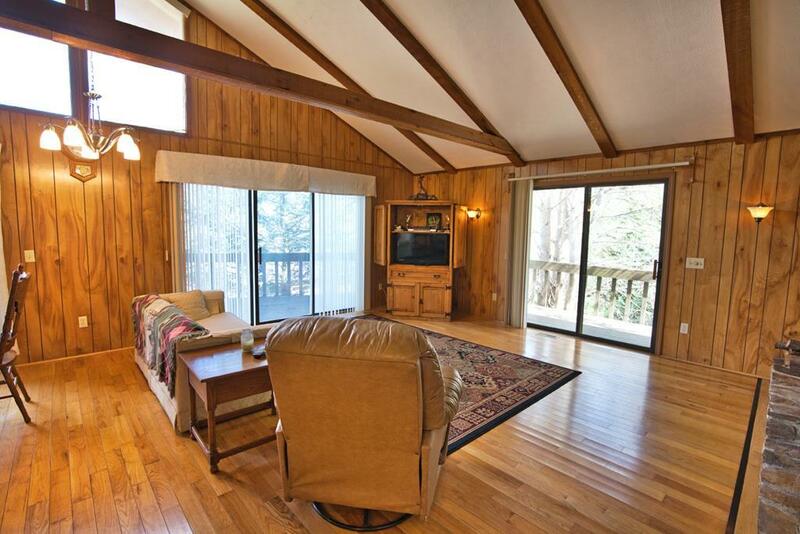 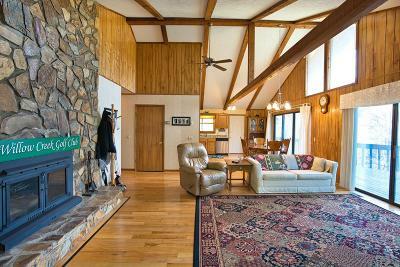 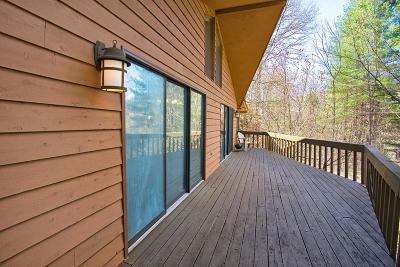 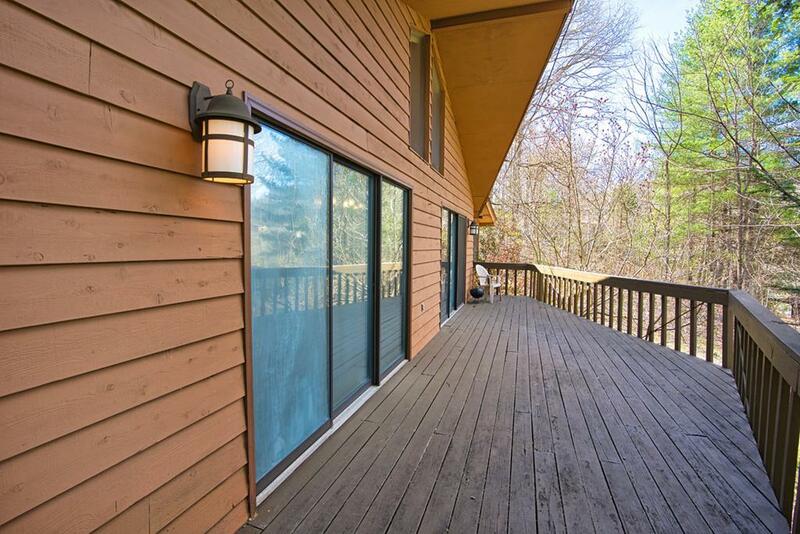 After a Day on the Golf Course, Hiking the Appalachian Trail or Fishing the Trout Streams you'll enjoy relaxing on your Expansive Deck or 14.8' X 11.6' Screen Porch taking in the fresh Mountain Air. 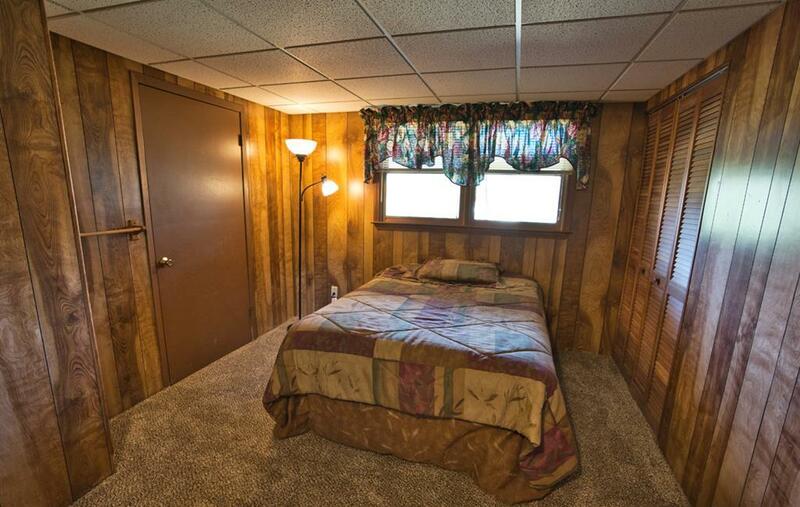 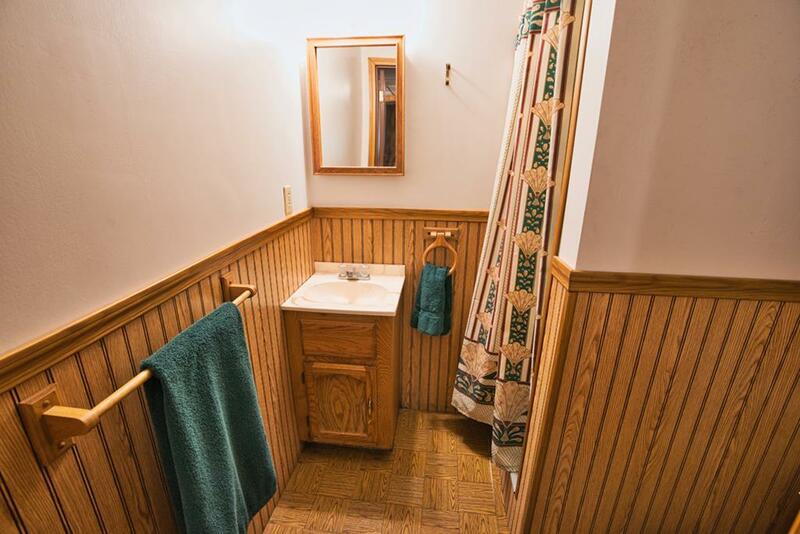 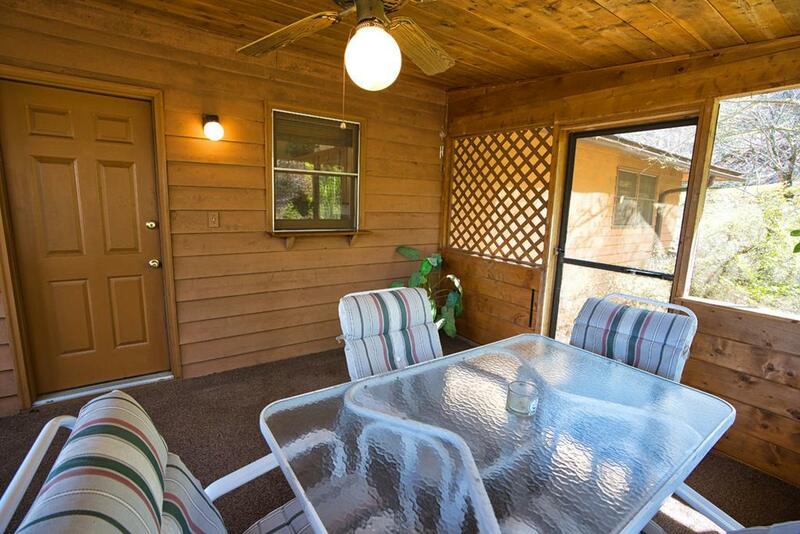 Fully Furnished including Linens, Cookware and Porch Furniture. 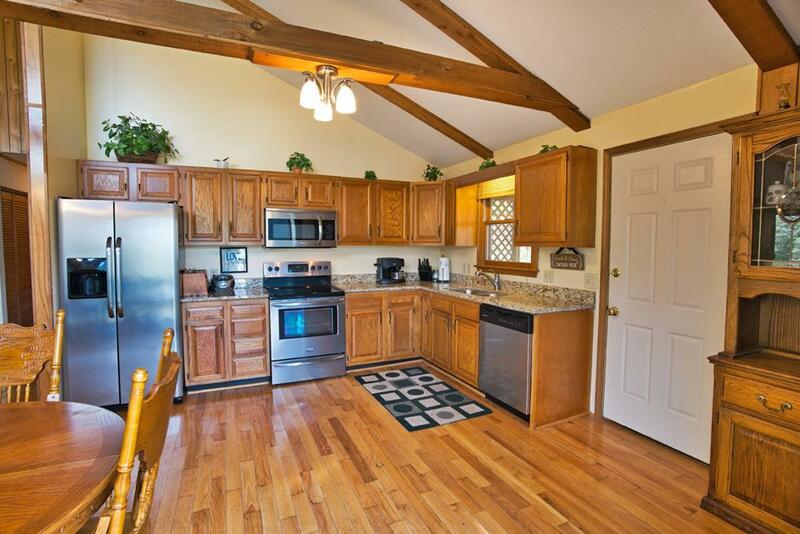 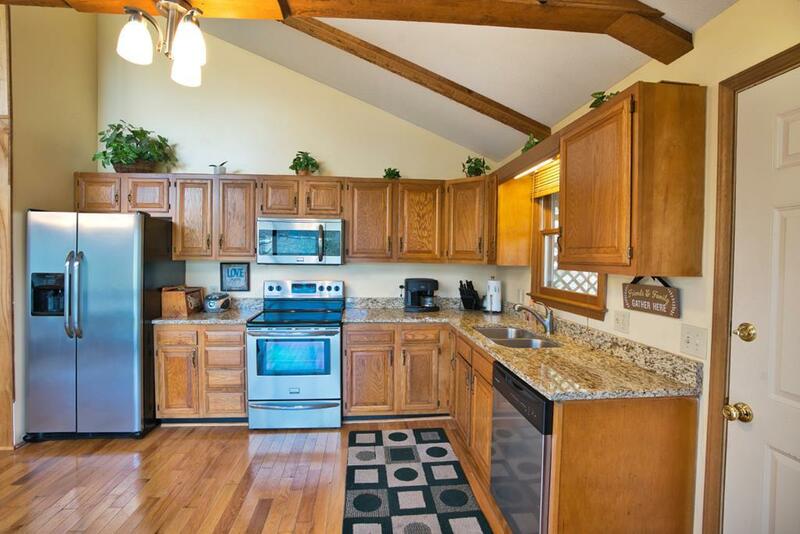 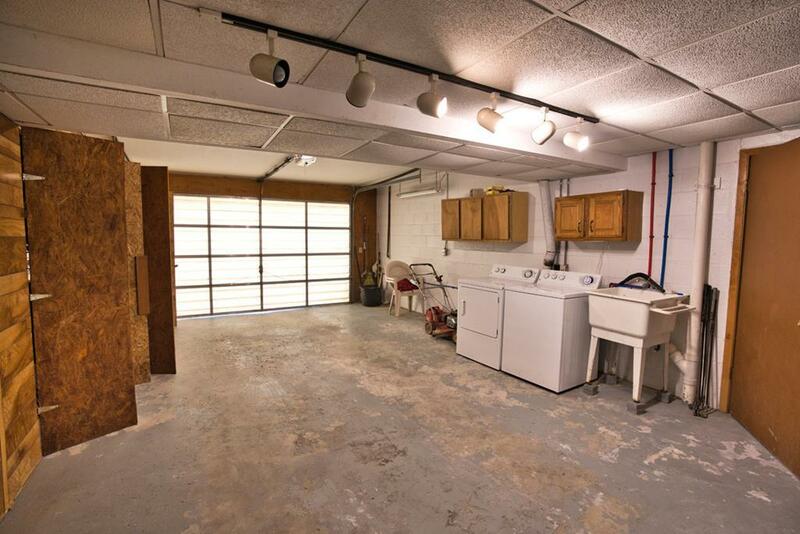 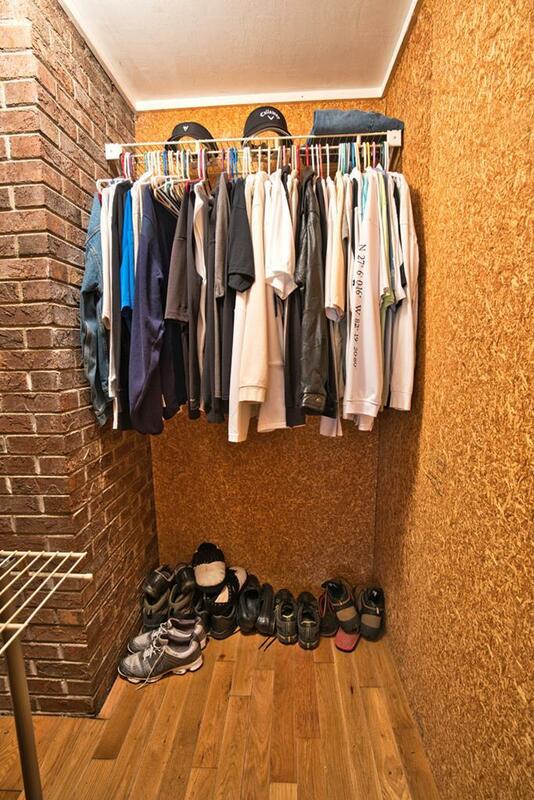 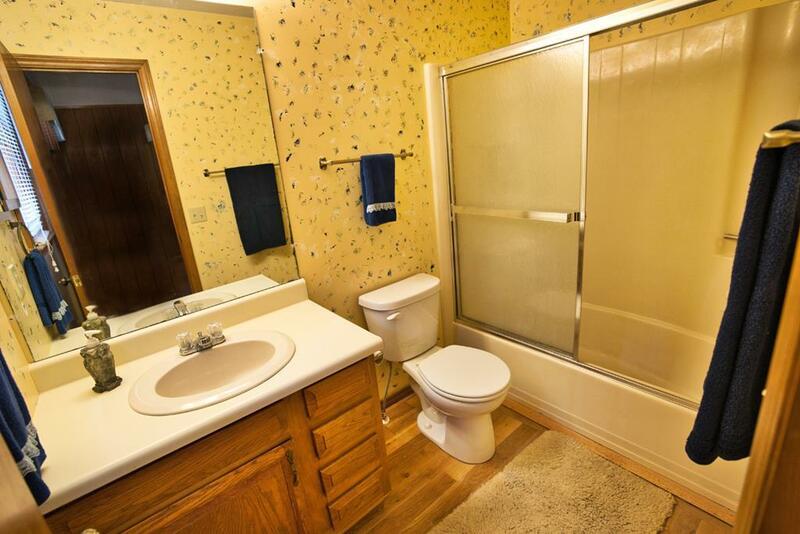 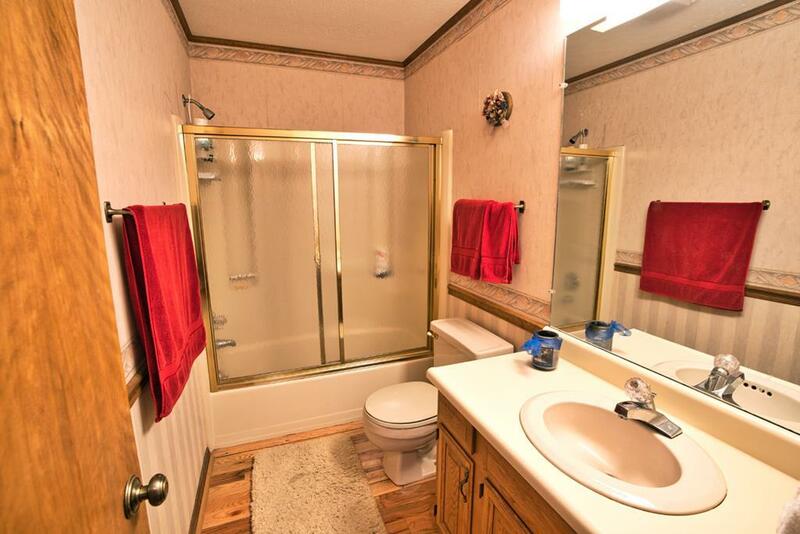 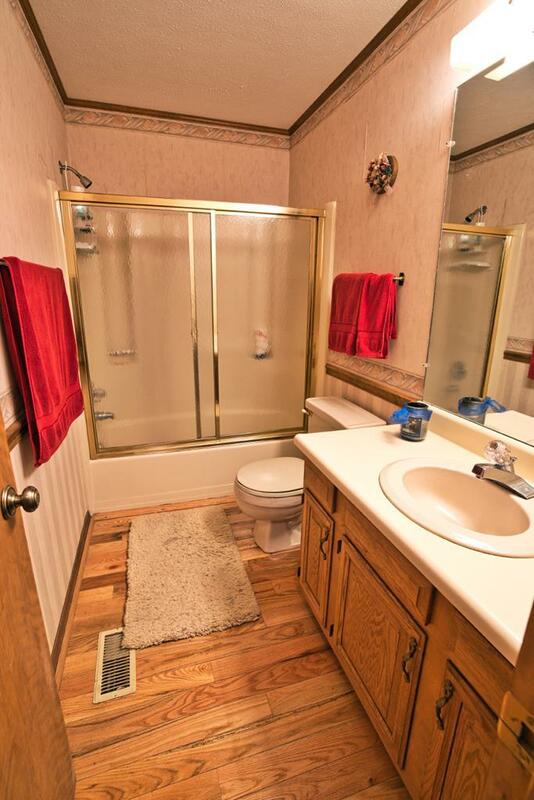 Spacious Kitchen with New Granite Counters and Stainless Appliances 2015, Walk In Pantry. 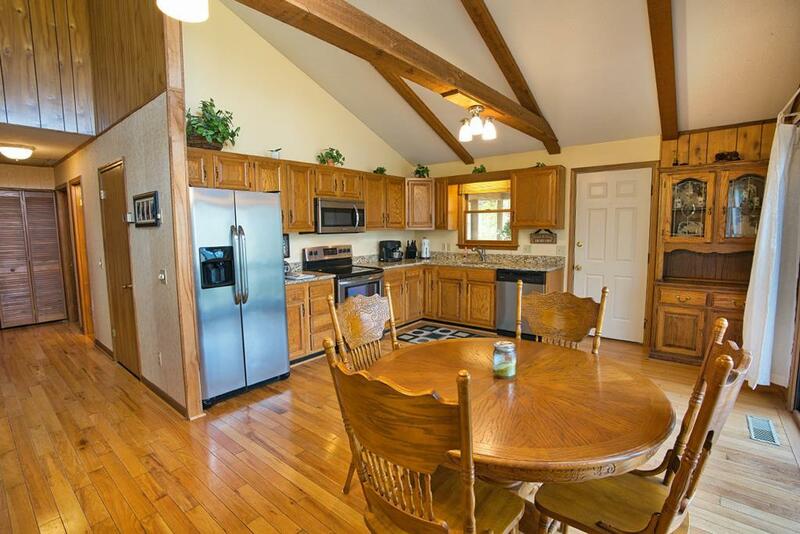 Open Living/Dining and Kitchen Areas. 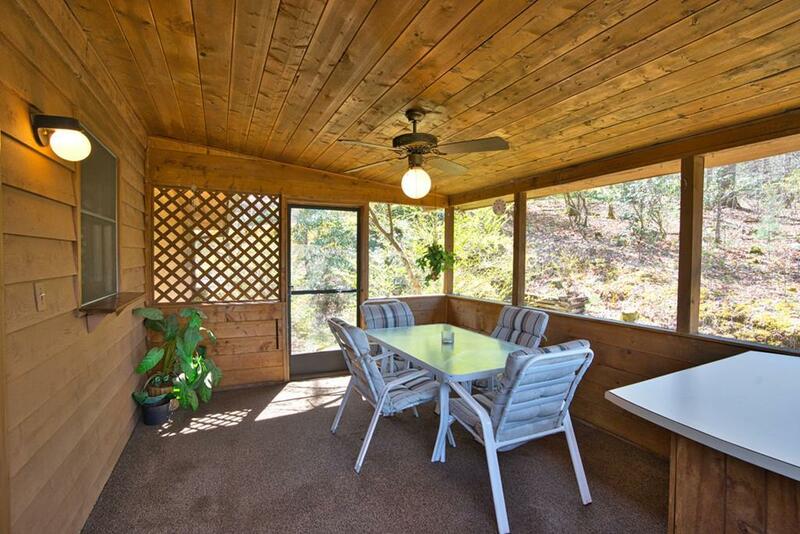 Big Windows to bring the Outdoors In. 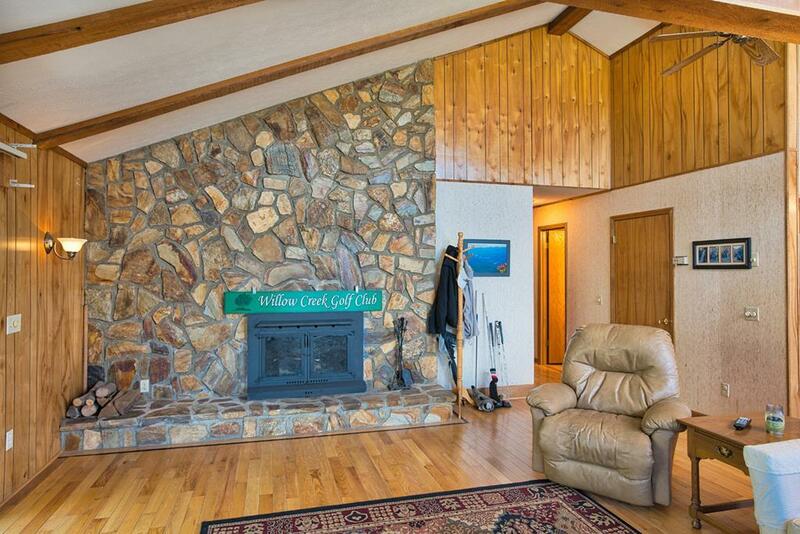 Vaulted Beamed Ceiling, Massive Wood Burning Rock Fireplace, Hardwood Floors in LR, DR, Kitchen, Main Level BRs. 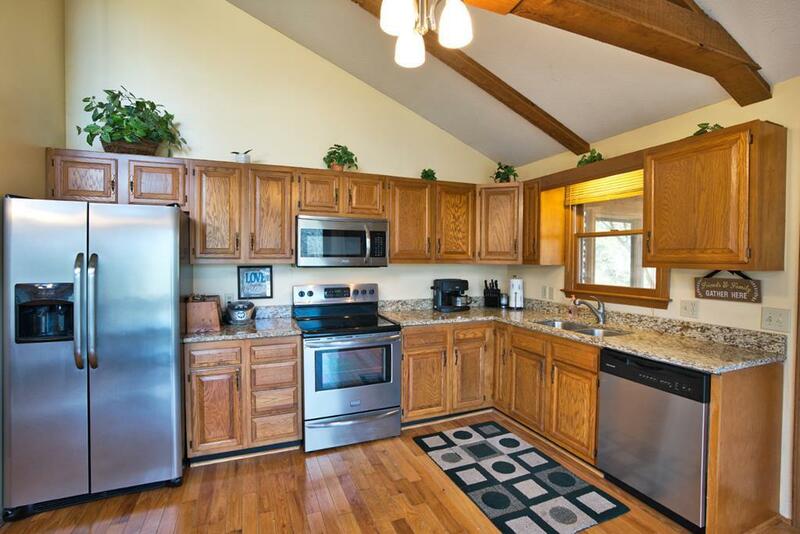 Both BRs have WIC. 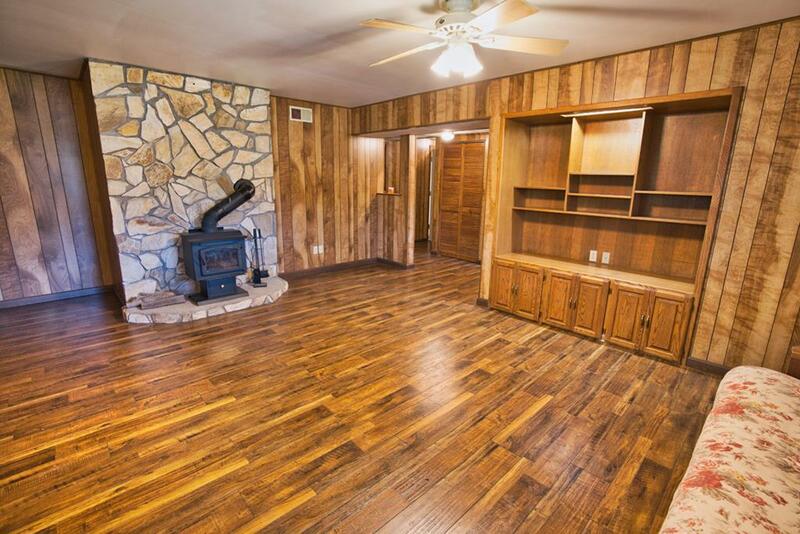 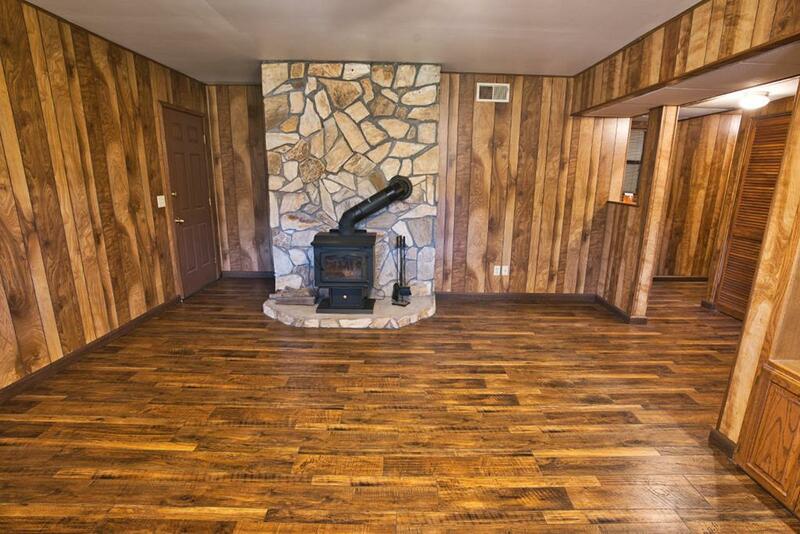 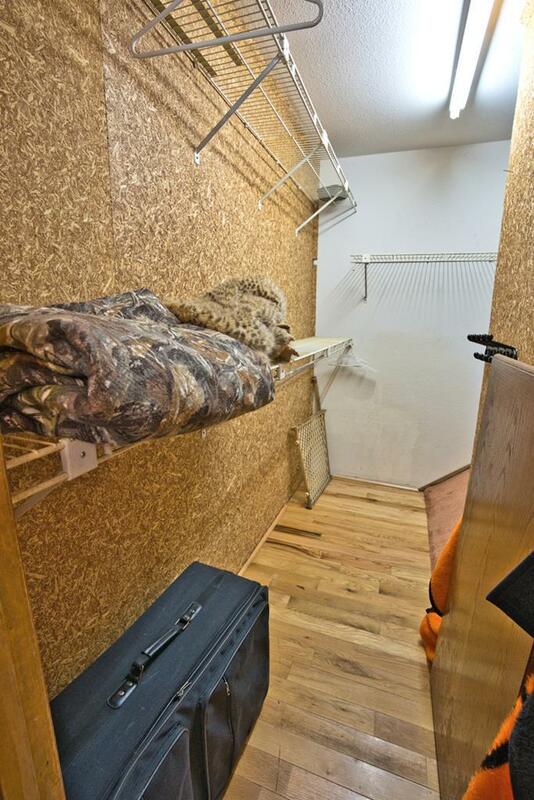 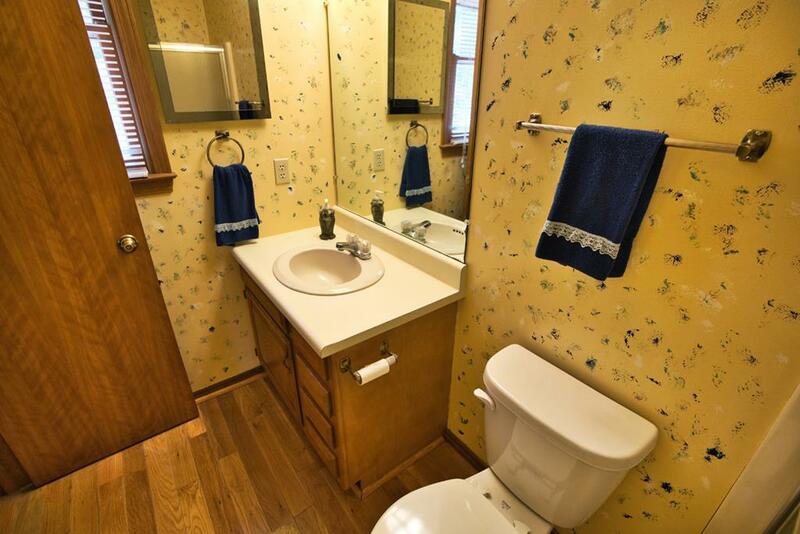 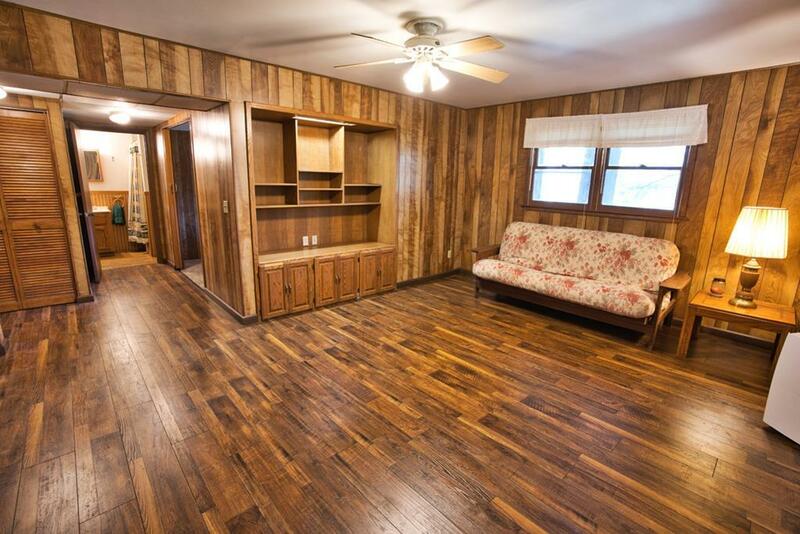 Lower Level updated w/Vinyl Plank Flooring 2014, Sleeping Room, Family Room w/Wood Burning Stove, Full Bath, Oversized Garage + HUGE RV Garage w/tons of Storage. 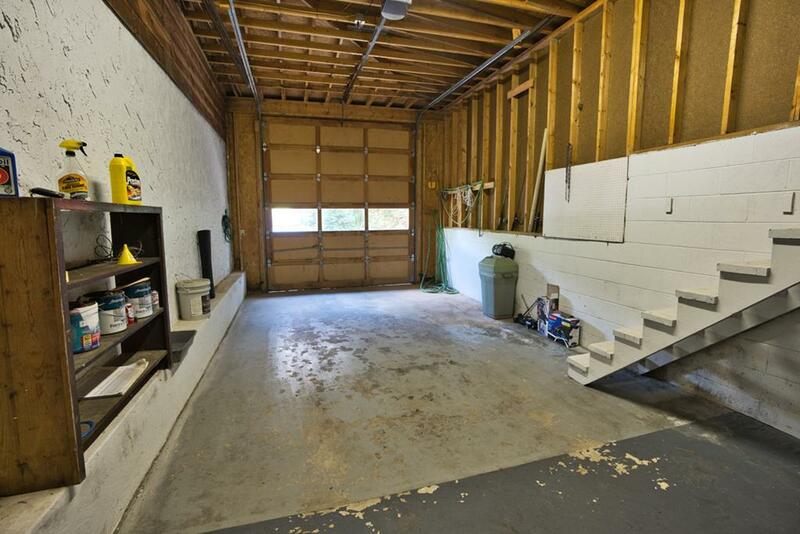 RV Garage 31.11' X 13.9', Single Car Garage 30.7' X 15'. 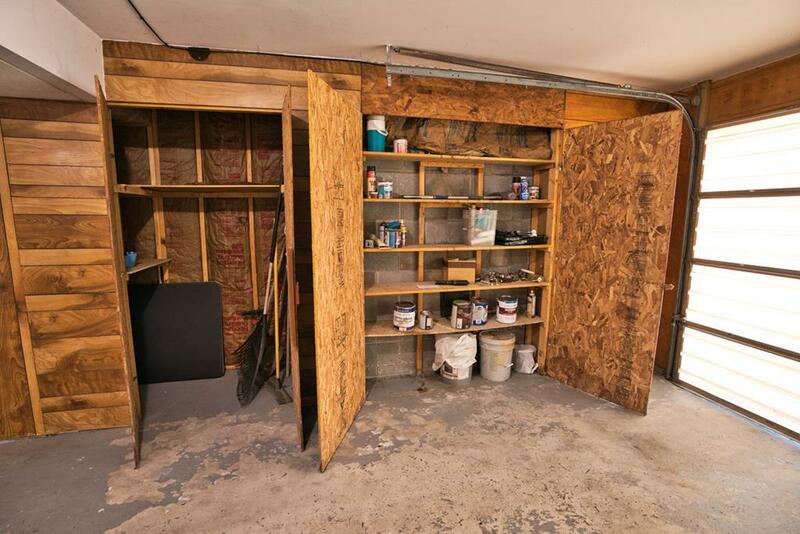 Plenty of Room to set up a Workshop. 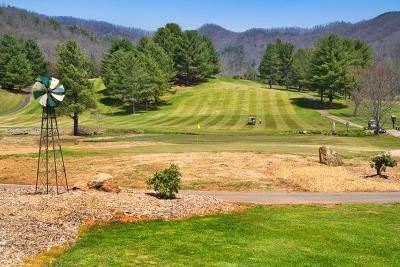 Well priced for the Only Golf Course Community in the Franklin Area. 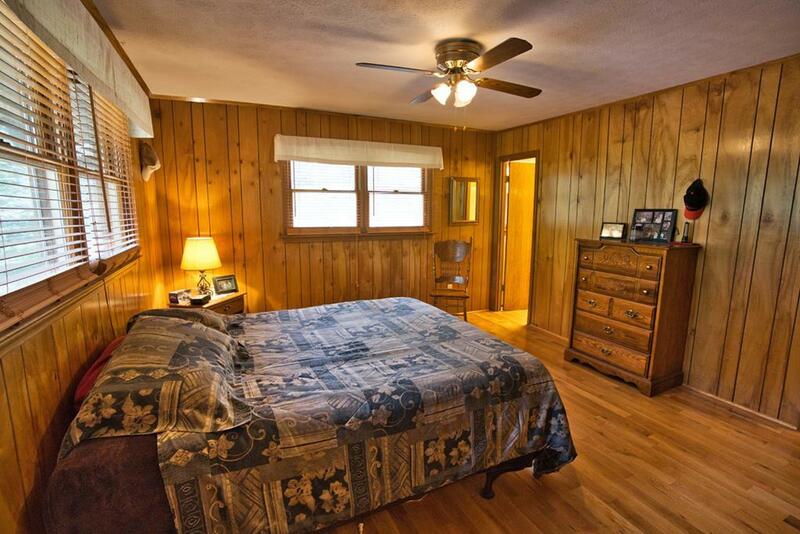 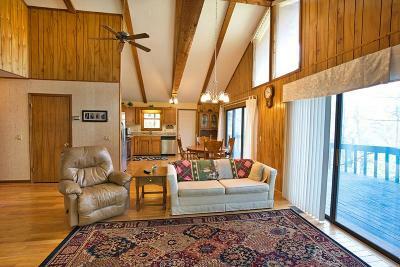 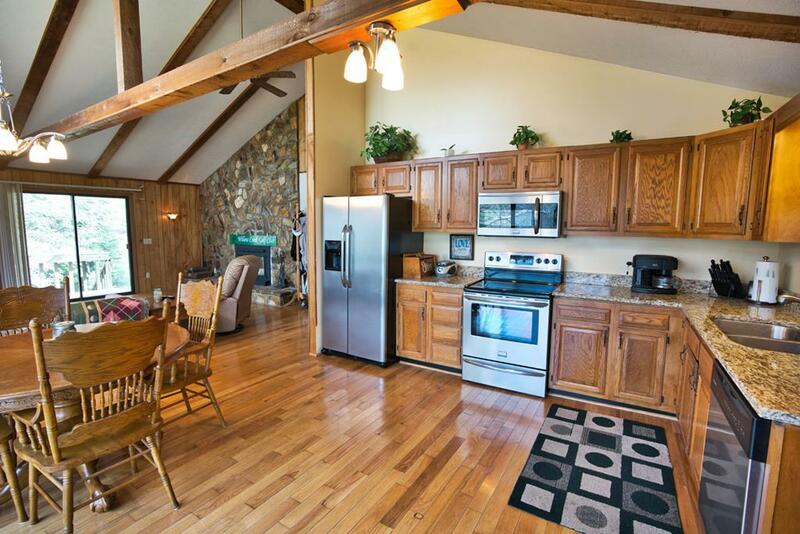 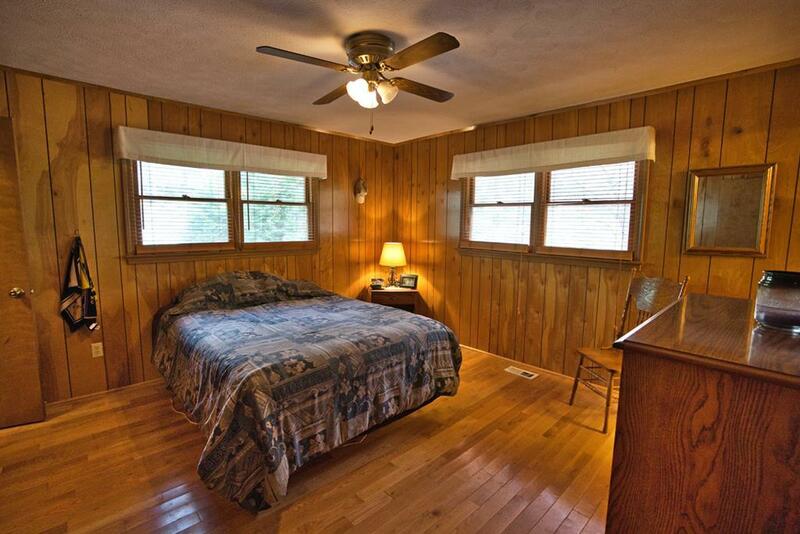 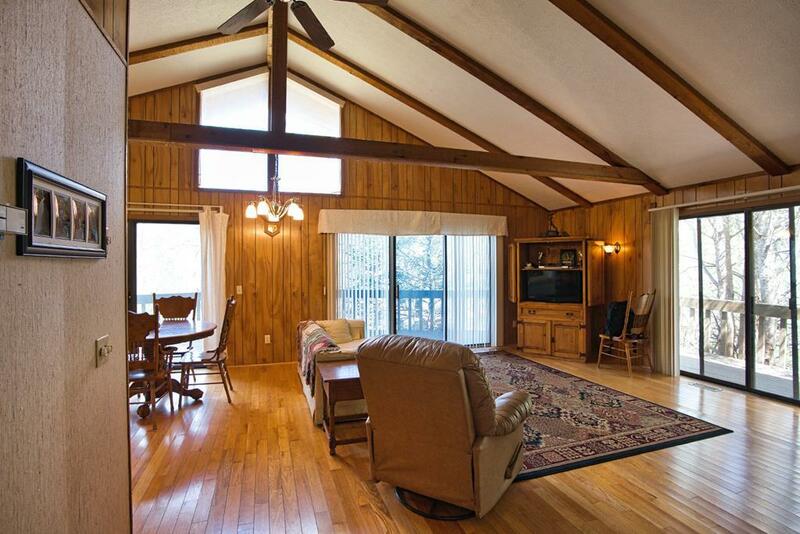 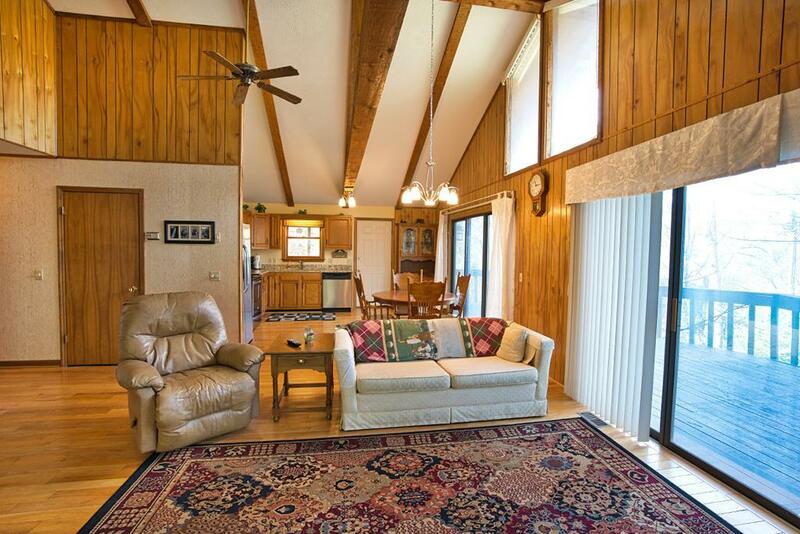 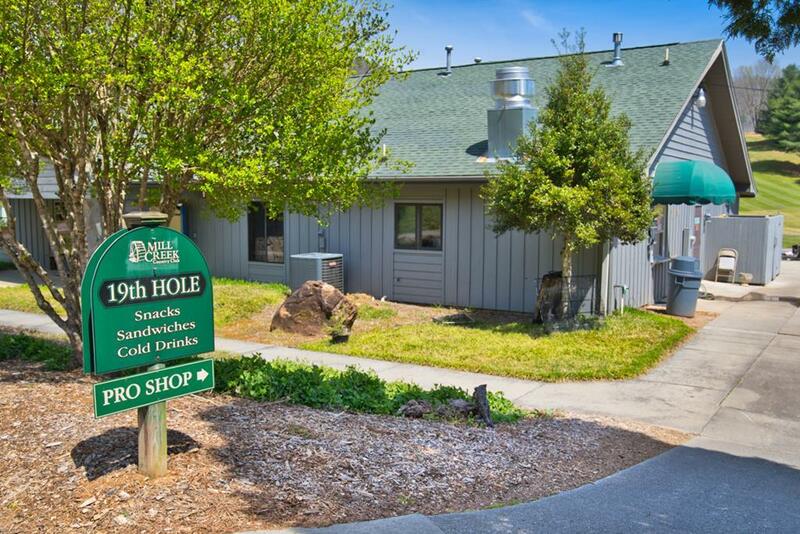 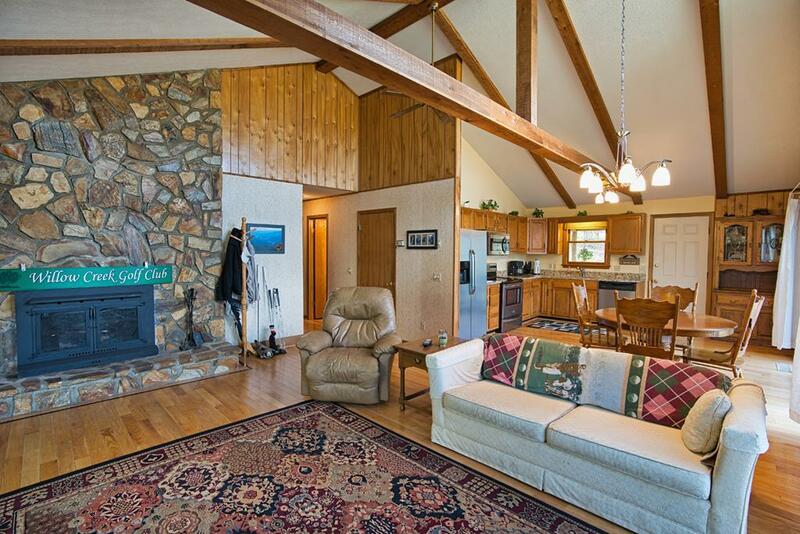 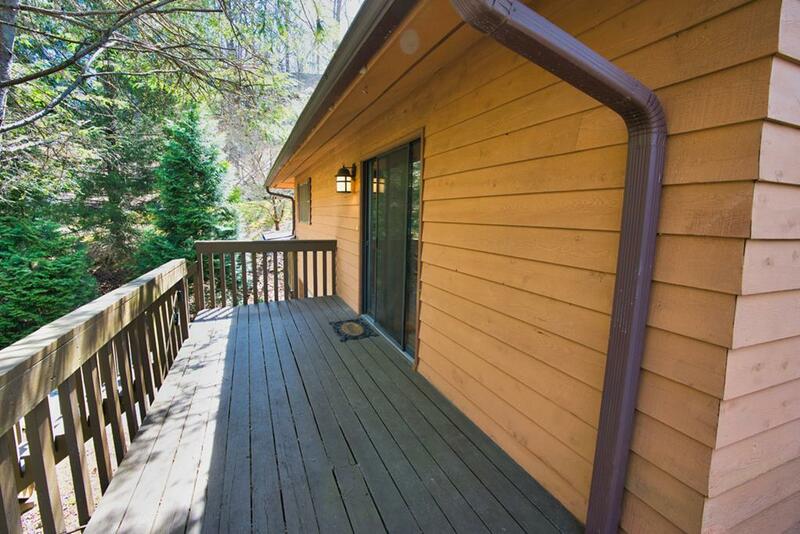 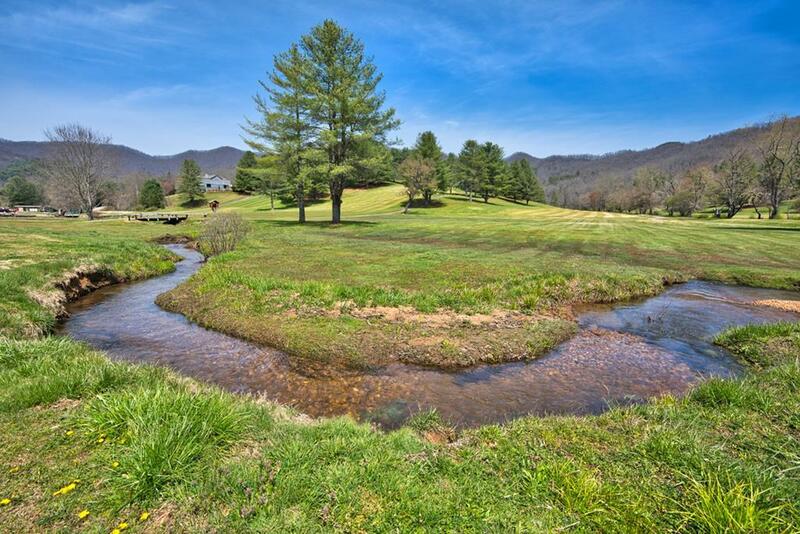 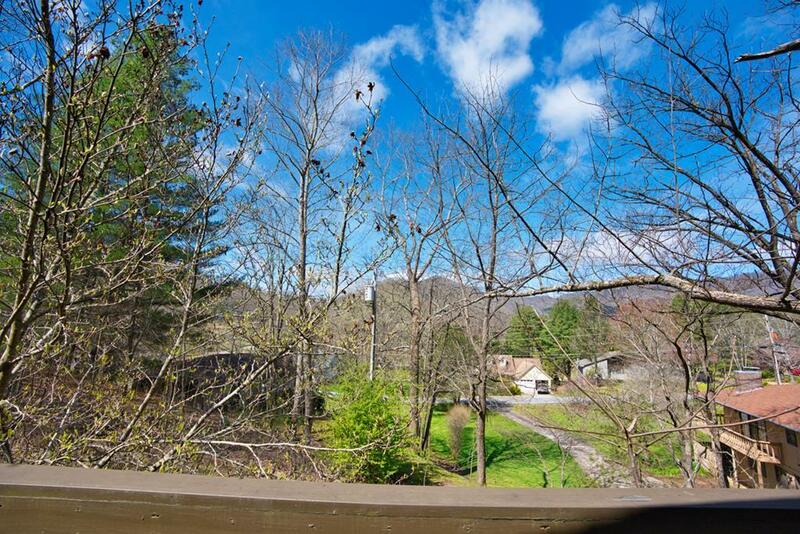 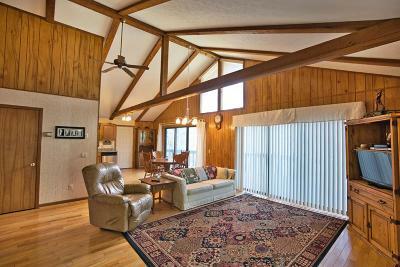 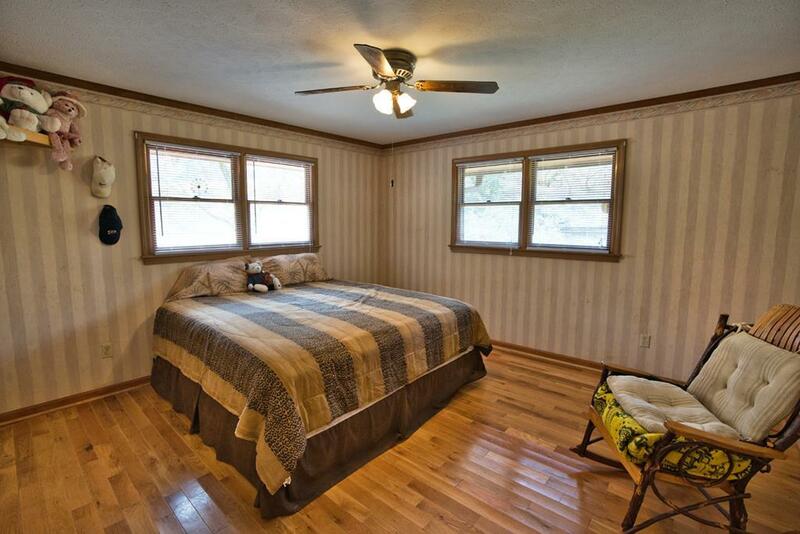 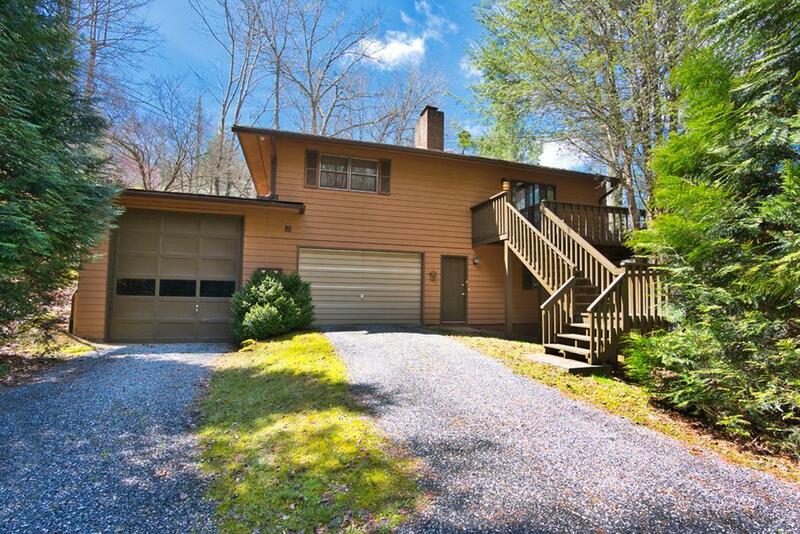 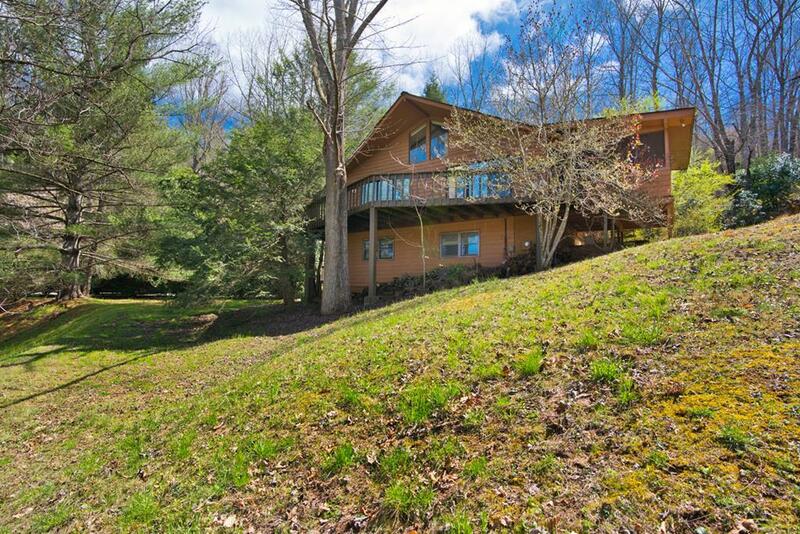 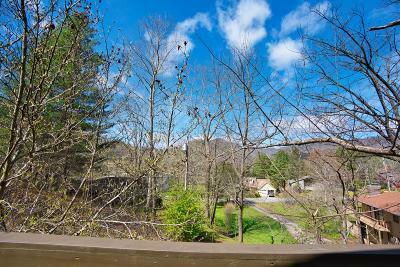 Super location just 10 minutes from the Appalachian Trail and Parker Meadows Park, 45 minutes to the Great Smoky Mtn. National Park and Harrah's Casino, an hour to Asheville, NC, 2 hours from Atlanta, GA. Come live the Dream!